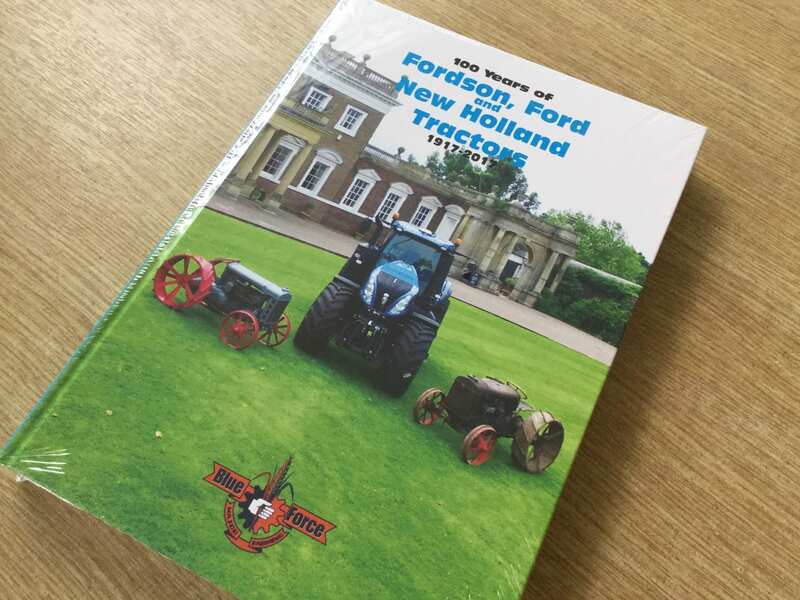 A book marking '100 years of Fordson, Ford and New Holland 1917-2017' published by Blue Force is now available through C&O Parts Departments. A book marking ‘100 years of Fordson, Ford and New Holland 1917-2017’ published by Blue Force is now available through C&O Parts Departments. Blue Force is the club for enthusiasts of Fordson, Ford and New Holland tractors. Their 528 page volume is packed with over 1000 colour photos of all the blue tractor models produced over the course of a century. 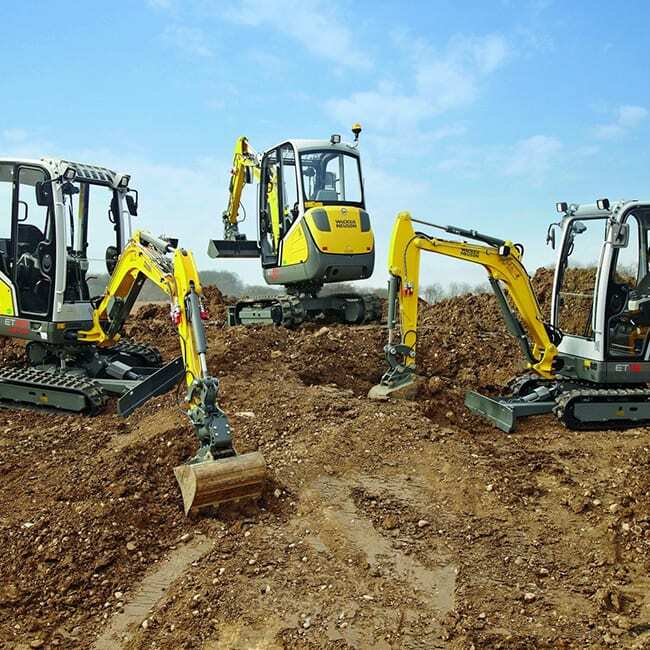 The book was officially launched at the New Holland factory in Basildon on January 11th. 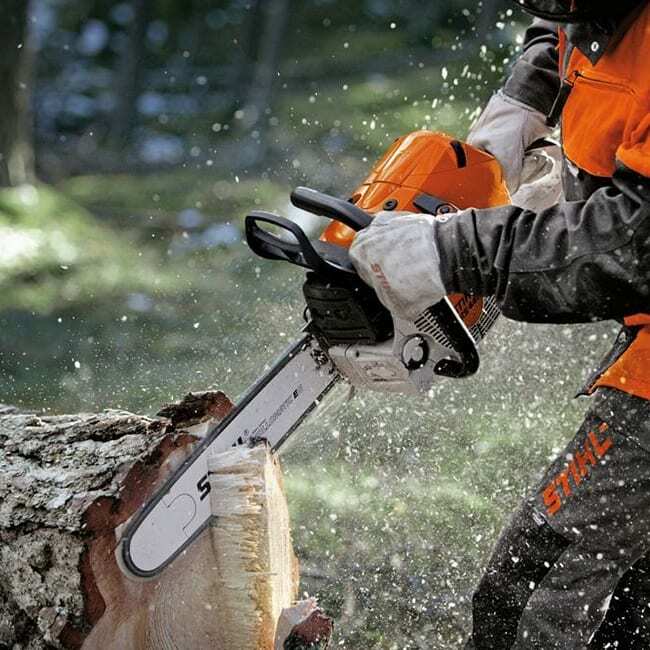 Copies are £29.95, call your Parts team to order your copy. A number of events are taking place throughout the year to mark the centenary. 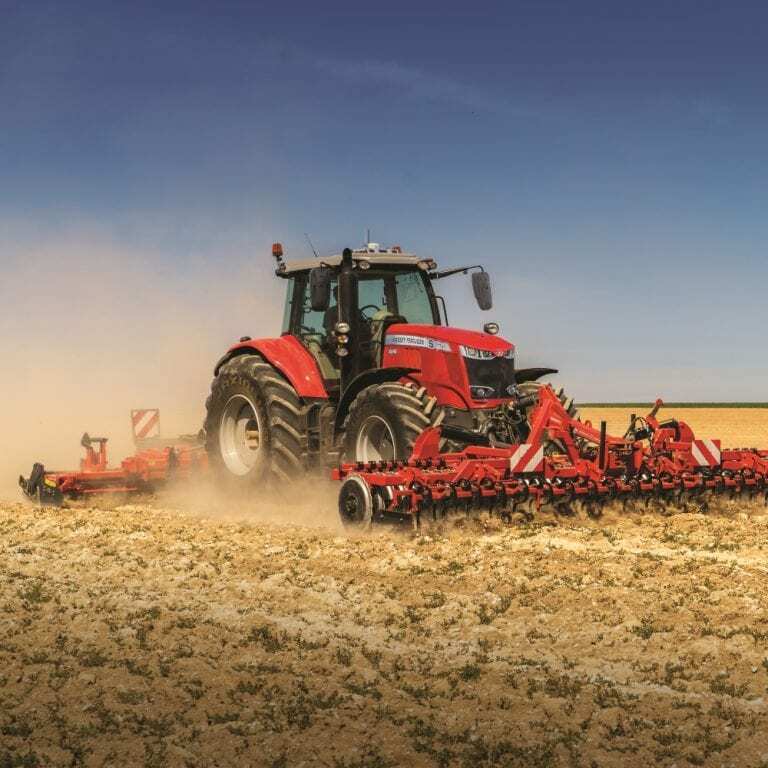 Starting in April Philip Gibson and Peter Plehov, respectively the Chairman and Treasurer of BlueForce, will be undertaking the Coastline Tractor Challenge in two T6 tractors loaned by New Holland. The joint aim is to celebrate 100 years of tractor production started by Henry Ford, encompassing Ford, Fordson and New Holland machines built in Cork, Dagenham and now Basildon, and raising money for Steps Care Centre and Cancer Research UK. More details on the Coastline Challenge.